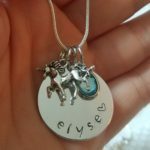 All pieces featured below are samples of items that have been created as gifts. 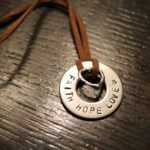 The custom pieces you see below are just a few of the many options available. 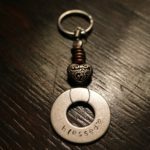 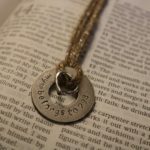 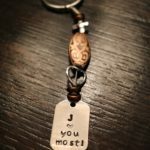 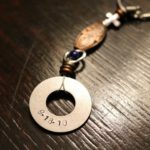 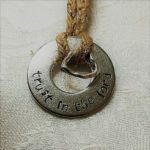 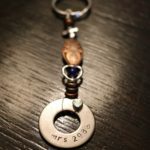 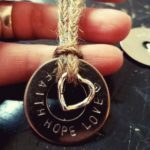 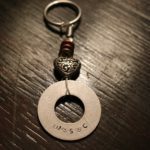 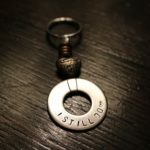 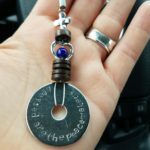 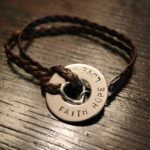 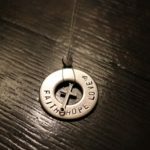 In addition to a variety of charms, items can be personalized with stamping, choice of colors and materials. 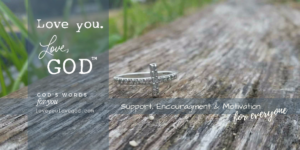 Please reach out via email with any questions or to place an order.